According to a survey, more than three out of 10 say it’s OK for drivers to check email, text or be on social media while behind the wheel. And because it’s National Distracted Driving Awareness Month, AAA wants you to expand your vocabulary (and be safe). 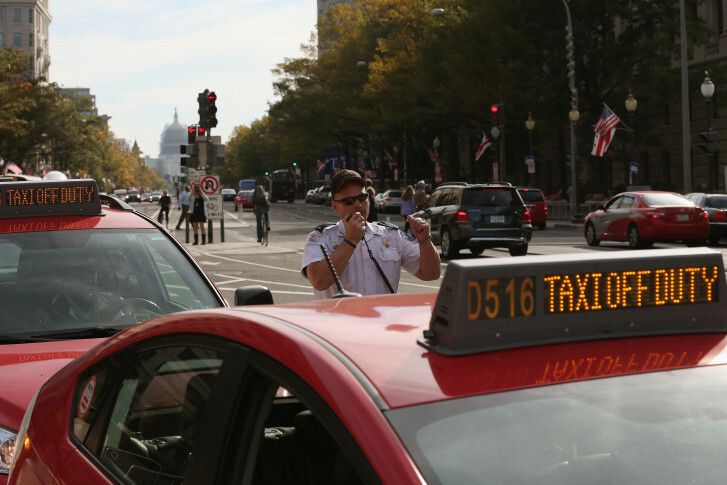 Ridesharing services are having a dramatic effect on the number of taxicab rides in the nation’s capital. 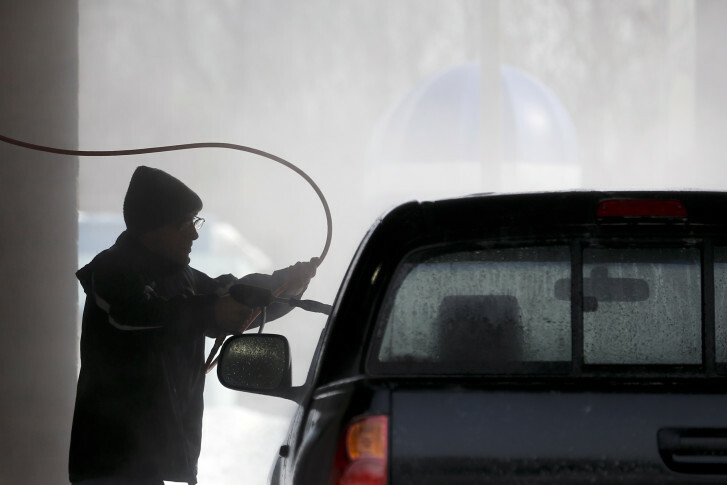 Winter is coming, said AAA mid-Atlantic’s John Townsend, and more drivers are going to get stuck because they make these common cold-weather mistakes. 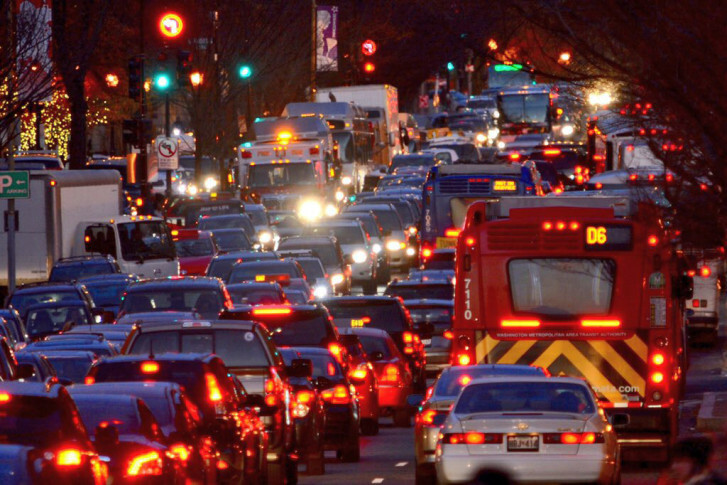 AAA Mid-Atlantic forecasts that 1.3 million people living in and around the D.C. region this year will be traveling. That’s the most since 2005. And it means travel times could be four times longer over the holiday week. 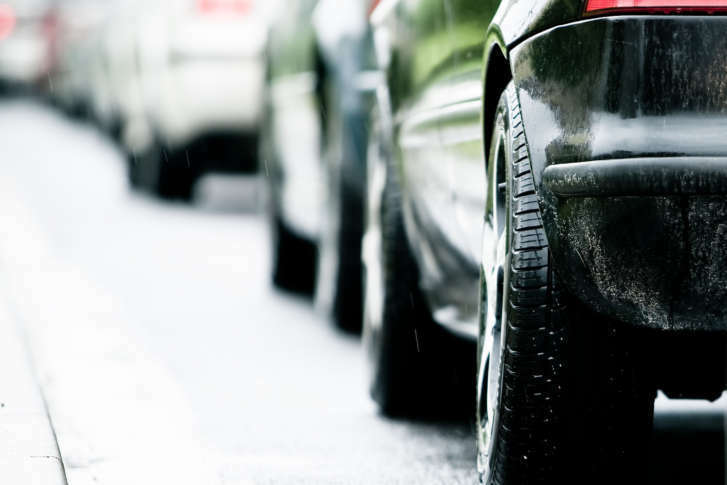 Here’s what you need to know before hitting the road. 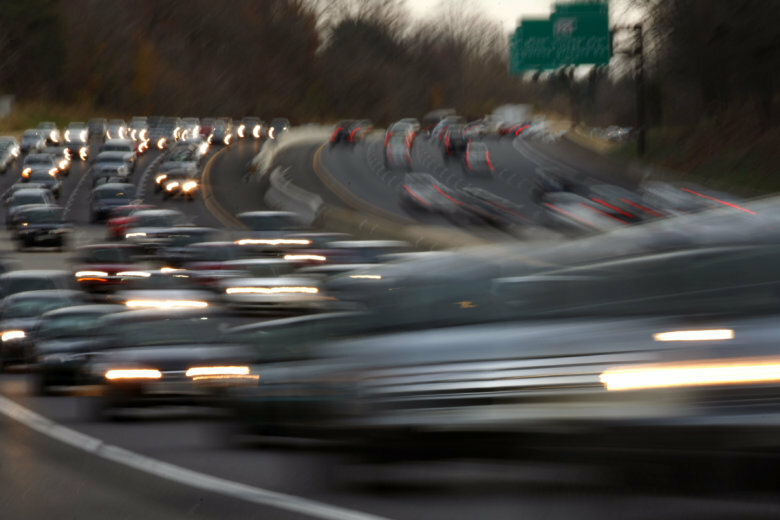 AAA mid-Atlantic is warning that traffic on the Tuesday before Thanksgiving will likely give drivers heartburn, two days before the annual feast. 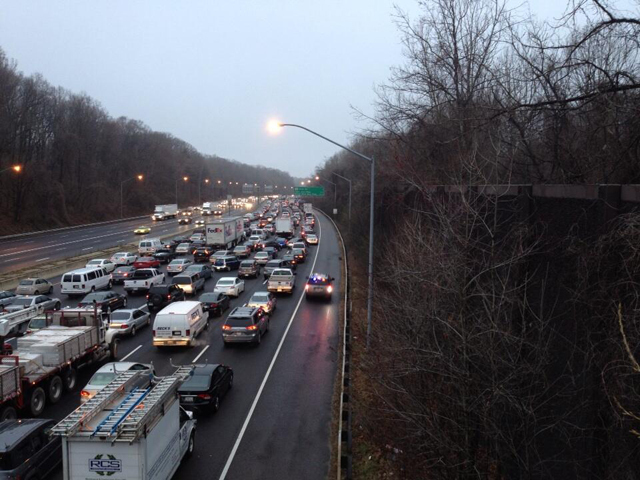 Nightmare highways: Prince George’s leads Md. 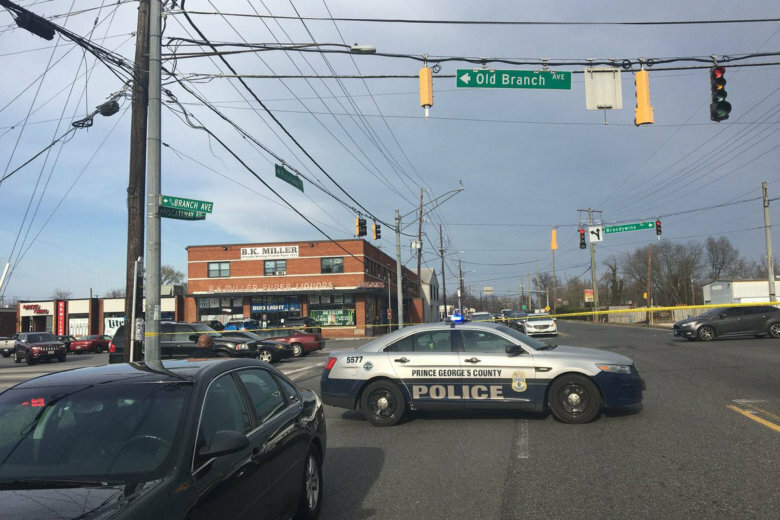 traffic deaths; Fairfax in Va.
Ninety-nine people died in traffic-related crashes in Prince George’s County, Maryland, and 35 lost their lives in Fairfax County, Virginia, in 2017. The numbers mark a sharp upswing from 2016, despite both counties’ efforts to eliminate roadway fatalities. 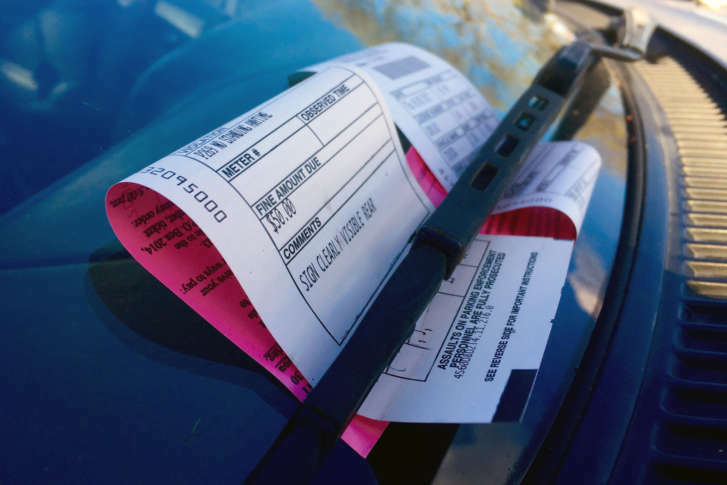 “The number of people getting tickets in the city is exploding. It has increased four-fold since 2007,” said AAA Mid-Atlantic’s John Townsend. 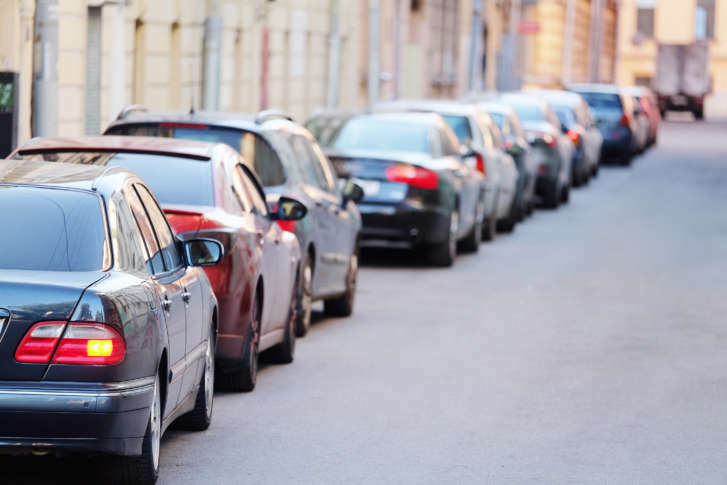 Nearly 600,000 fewer citations were issued in the 2017 fiscal year compared with 2011 as more drivers use their smartphones not only to reserve and pay for parking but also to extend their parking time remotely. 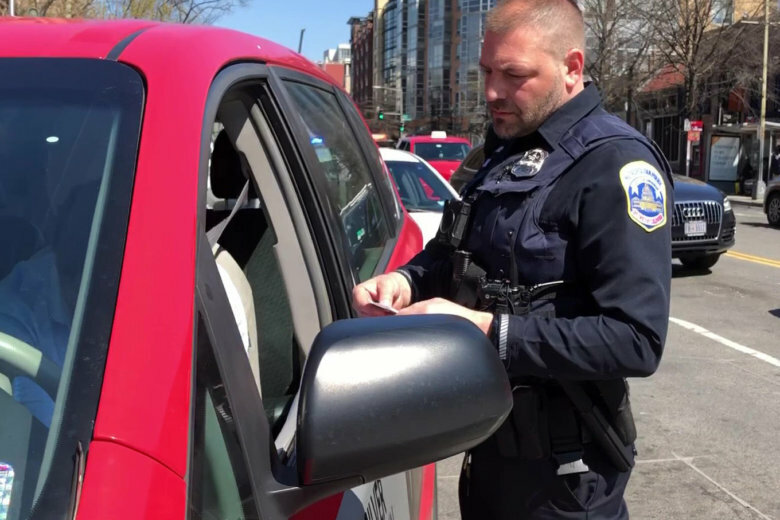 D.C. is on pace to see its highest number of carjackings this decade. 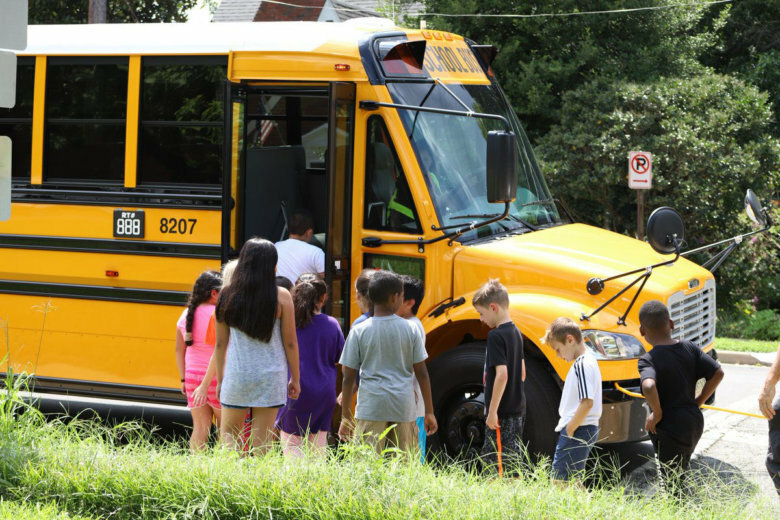 D.C. and Northern Virginia will see the traffic pickup this week, with public schools in D.C. starting Monday and Loudoun County schools starting back up on Thursday. Here’s what you need to know to avoid accidents on the road and keep children safe. 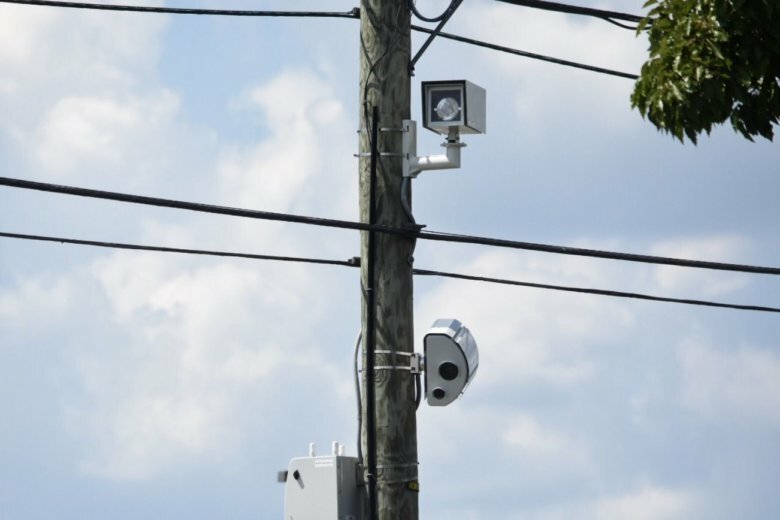 Thousands of drivers zooming through the Suitland Road Bridge work zone area on the Capital Beltway in Prince George’s County, Maryland, are getting caught by the speed cameras in place since last year. 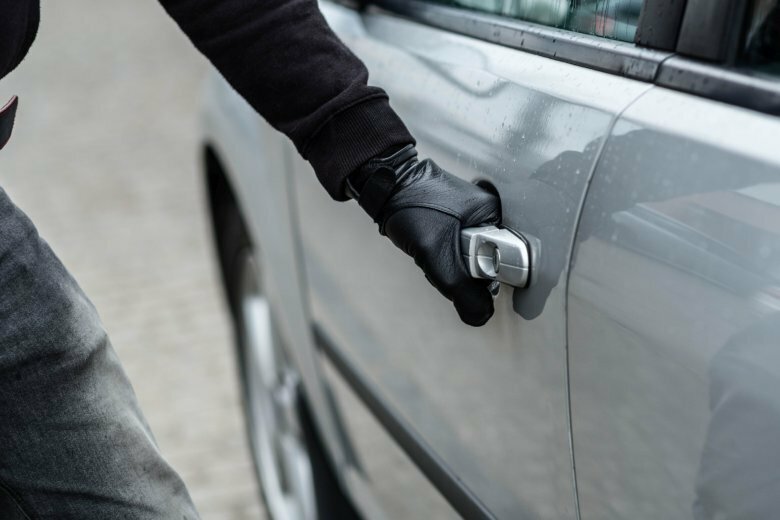 John Townsend, with AAA Mid-Atlantic, wants to remind car owners to protect their rides, especially when auto thefts increase during the summer months. 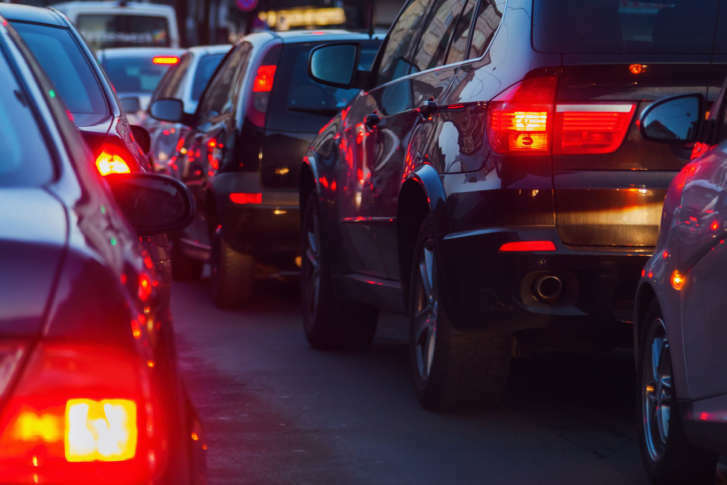 If you’re planning to drive somewhere for the Fourth of July, be ready to sit and stare at brake lights. AAA and an analytics company explain when and where the worst of it might be. 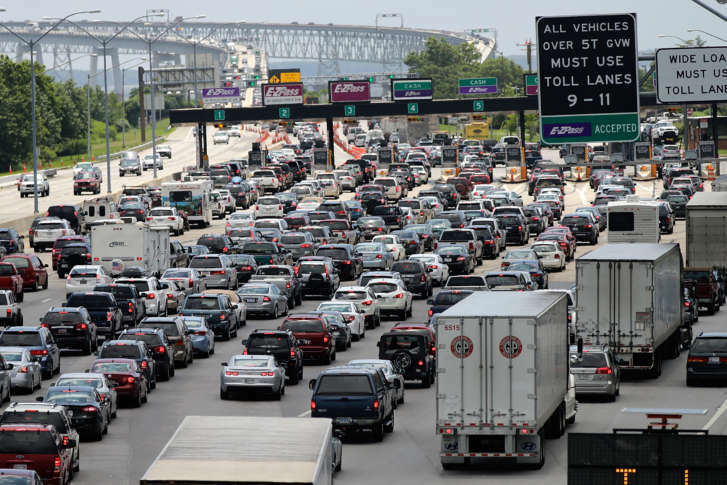 Nearly 939,000 area automobile travelers are projected this weekend, an increase of 4.9 percent over last year — and those are just the ones who are traveling at least 50 miles. Here’s how you can make this weekend’s travel a little easier.